can't just add letters to a word you've already made. Surely the word DO is his turn? He is convinced it is OK but I am sure it isn't. I hope I've explained it enough, I'll also add a screenshot. Please let me have your thoughts. This is a basic move for points online. It's accepted with online scrabble the more letters you can attach onto an existing word the better. 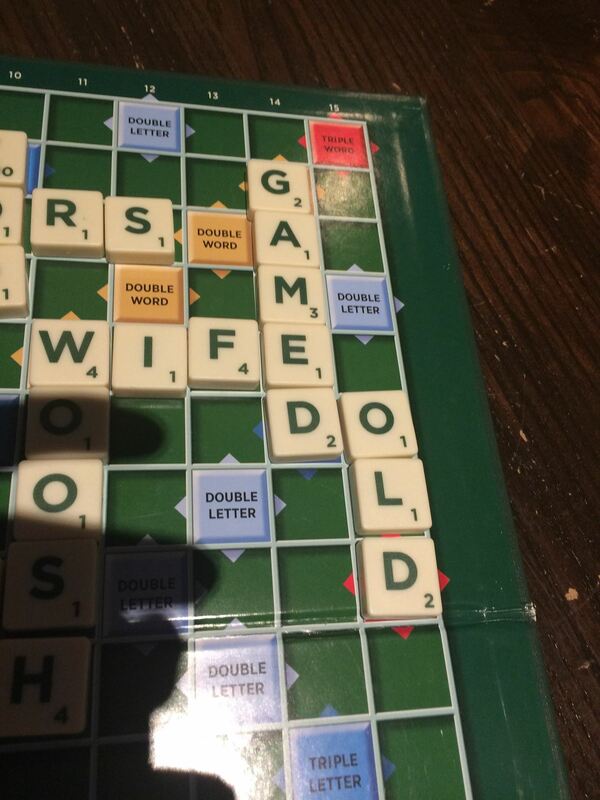 Not sure about board scrabble.